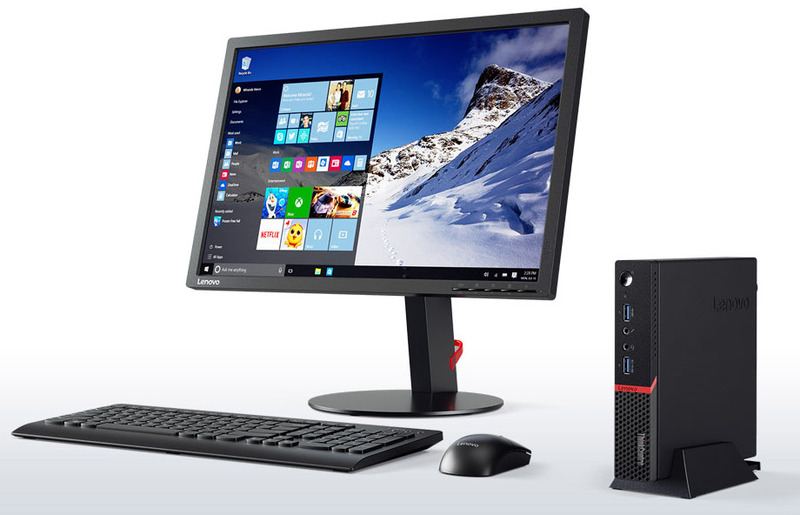 The rugged and powerful ThinkCentre M700 Tiny is MIL-SPEC tested so it can handle tough treatment, including dusty environments while boasting cutting edge features in an astonishingly compact form factor. Also available in i5 and i7 models – call for pricing. 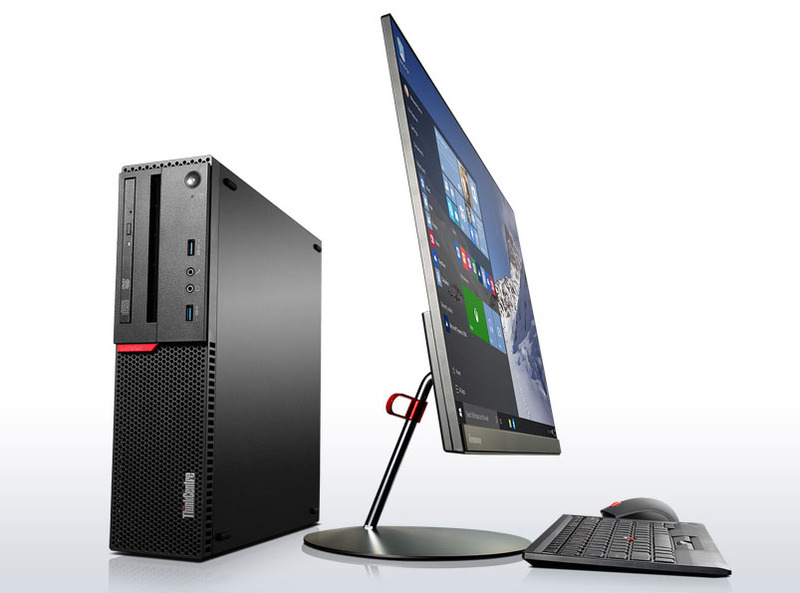 The s510 SFF packs high performance into a small footprint, low cost machine. 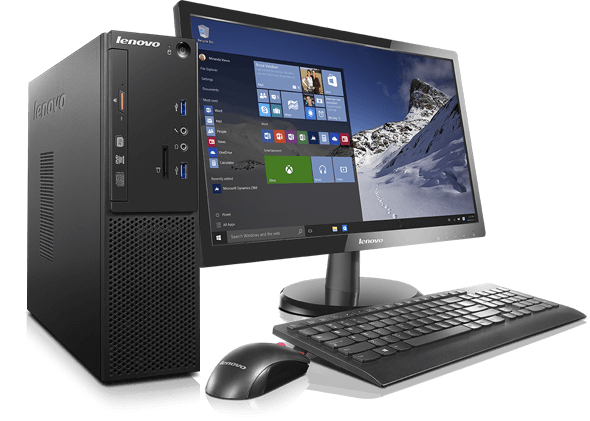 Advanced wireless with enhanced antenna design, plenty of memory and storage, and a sleek, modern design make this a perfect solution for home or small business.